Cupcake is a sweet as the most delicious frosting with sprinkles on top! This delightful kitty is currently residing in one of our staff offices at the shelter. Her officemate reports that Cupcake has been an amazing work buddy and is incredibly affectionate! She snoozes in a soft bed on top of the desk next to the keyboard so that her friends can still get work done (if they must…), but also give her chin scratches and ear rubs during their breaks in productivity. Cupcake is a fabulous cat, who doesn’t ask for a lot from her people. She just wants to be with you and keep you company, whether you’re working or playing. 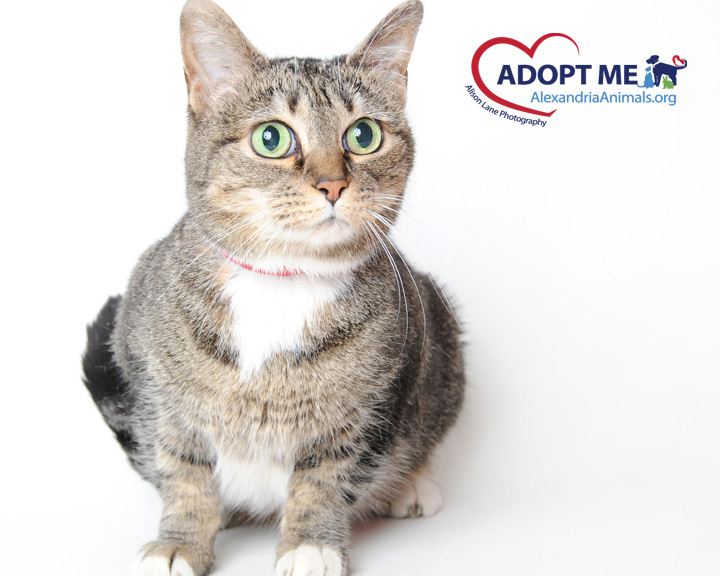 If you are looking for a sweet buddy to satisfy your snuggle-tooth, Cupcake is your gal! Parkour can’t hide her sweetness for long. Her smile will spread to everyone she meets. She’s smart and curious. She starts a new experience with a little apprehension and quickly becomes comfortable. WMATA busses changed from “big, loud, scary monsters” to “something to keep an eye on” in a just a few days. 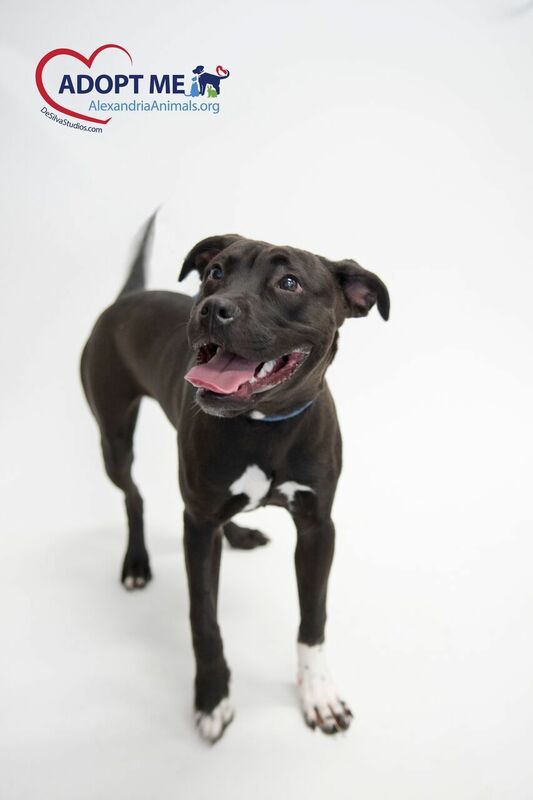 Parkour is polite and friendly when meeting other dogs but might not like to live with one. Alfred is a lovely young man, who came to the AWLA as a transfer all the way from Florida! This sweet boy has travelled far and wide to find his family, and can’t wait to go to his new forever home. 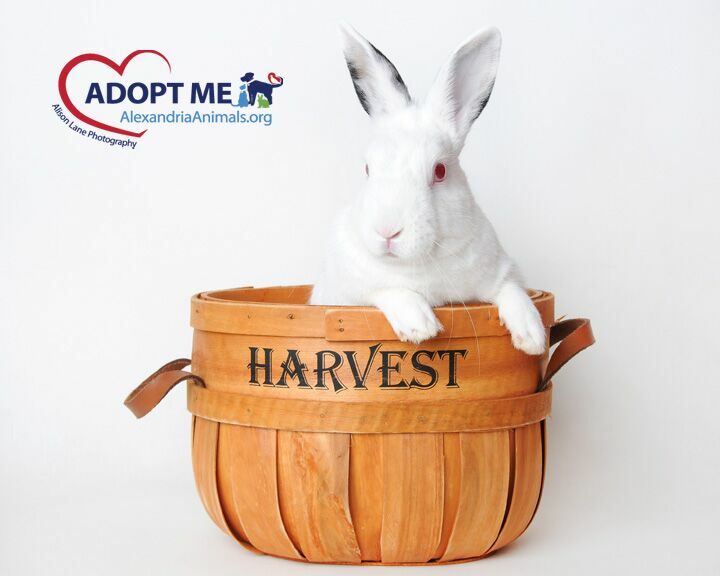 If you’re looking for a bunny to add to your brood, let Alfred charm his way into your life! « Landini Brothers – Setting the Standard in Old Town!